Using advanced pattern recognition, the IDEC decoder can determine with great accuracy and precision the instant each vehicle with a transponder crosses the center of the detection loop. Information from the IDEC is sent to a PC running our FREE Race Manager software for analysis and storage. Data can then be distributed to other devices such as scoreboards, printers, hand-held lap time viewers, mobile apps, websites and other third party devices. 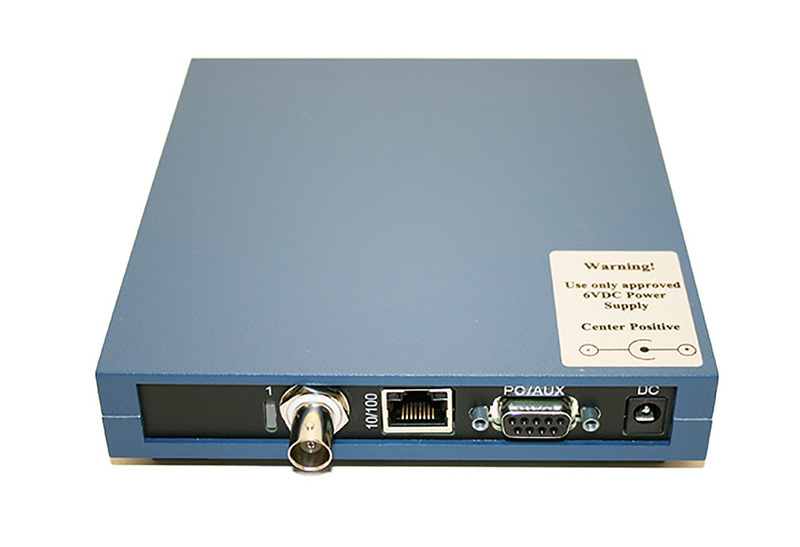 The IDEC decoder can be used standalone or in a network of multiple timing points. Each transponder has a unique serial number that identifies the competitor crossing the start/finish line, or any other timing point on a course. 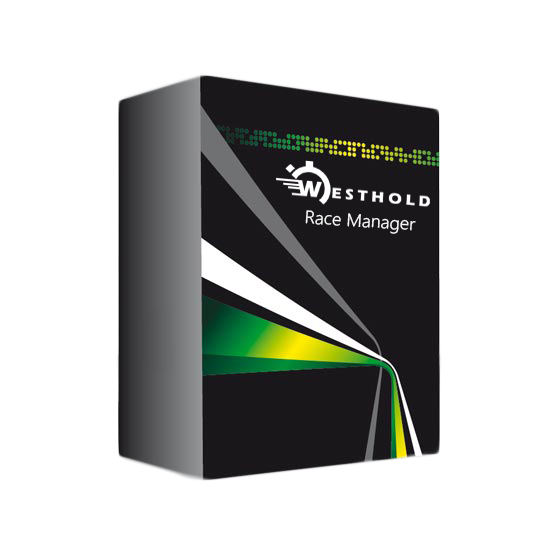 Westhold offers the most accurate timing and tracking available according to a comparative study done by one of the main U.S. auto racing associations. Capable of tracking at the speed of sound with a 1/10,000th of a second precision, Westhold offers unparalleled performance.